After a life altering accident, in which she loses her: boyfriend, unborn child and the ability to walk, Jessabelle returns to her hometown of Feliciana Parish, Louisiana to recuperate. This backwater town has not changed since her childhood. However, instead of the southern hospitality one has come to expect from the great state of Louisiana, Jessabelle comes face to face with her past and family’s sordid secrets. For the most part I would say that this movie’s acting was pretty average. No one character portrayal stood out for me as either terrible or amazing. I will say that Sarah Snook (Jessabelle) looked like she performing the most inappropriate flirting throughout the movie. At times, she didn’t seem scared of what was happening, it was as if she got “scared” and “bedroom” eyes confused. I thoroughly enjoyed Preston (Mark Webber) as a character. He seemed to embody the voice of reason for the duration of the film. The character was consistently pointing out the rational responses or actions required for the situation but without being too much of a skeptic. The special effects were simple and clean. I think that it worked well for the film but there isn’t much to write here really. You see a ghost/demon/apparition through a curtain or in a mirror. Items are flung around a room on occasion and the TV switches on and off on its own a few times. These things do not have a high degree of difficulty for execution. There are a few scenes where there is a physical confrontation with the ghost/demon/apparition, and those were very well done in my opinion. Those scenes worked as they relied on live action rather than CGI. I did not have the highest of hopes for this film. I saw a trailer and it looked to me as though all the “good bits” were in said trailer. This is often the case with movies nowadays, but even the “good bits” looked average and boring. 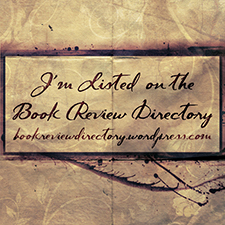 I went out on a limb and decided to give it a go, and I must admit that I was not wholly disappointed. This movie isn’t going to be winning any awards but I found myself pleasantly surprised nonetheless. Perhaps I was surprise because my expectations were particularly low after watching Ouija… Who knows! Jessabelle had the standard southern things you would expect, like: bayou voodoo, dilapidated houses, alligator fur wheelchairs (as The Occult Specialist refers to it), day drinking and lots of doilies. Stereotypes notwithstanding, I genuinely enjoyed the father’s (David Andrews) performance. He provided the best form of misdirection. The plot isn’t terribly complicated or sophisticated and the movie’s pace is on the slow side. I would have liked to see more “action”, so to speak, as the paranormal incidents are few and far between. Overall, the audience does not know, from the get go, if this is a possession or haunting film. This is an approach that I actually liked as it keeps you guessing. The plot twist isn’t original and you figure it our pretty quickly. A strange thing that I liked, is the movie poster. 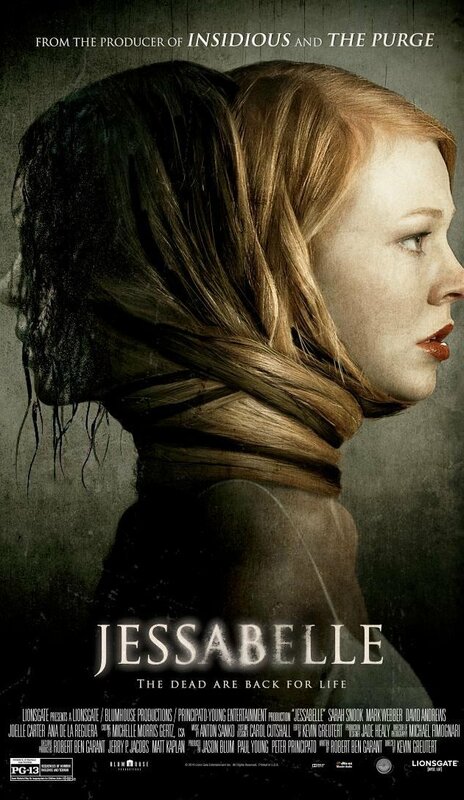 The two-headed Jessabelle remind me of Janus but that satisfies the Classicist in me, not the movie goer. Another aspect of the film that I ended up enjoying, but was not initially sold on, was the use of voodoo in the film. Most of these sorts of horror film depict voodoo as an evil or satanic practice while clearly having zero understanding of its doctrine or the practices. Initially, this seemed to be how the movie was going to portray voodoo but as the plot plods along and the story unfolds you realise that there is more to the voodoo in this film than chicken blood, amulets and bone throwing. I was pleasantly surprised by this development. Final verdict – average at best but still better than some of its contemporaries.